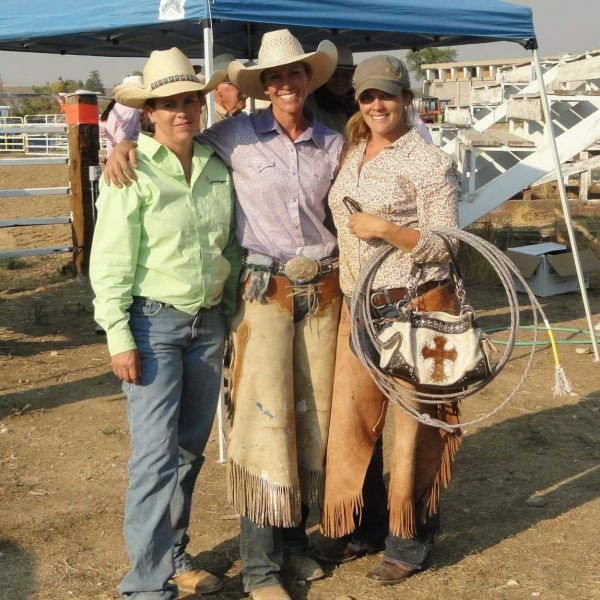 Wyoming Cowgirls have to multi-task and need to know how to handle many jobs simultaneously. 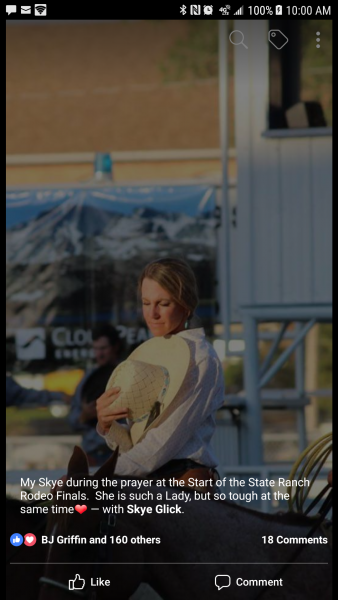 Wyoming Cowgirl, Skye Glick, stays plenty busy with her family, their ranching lifestyle, and a job in town. 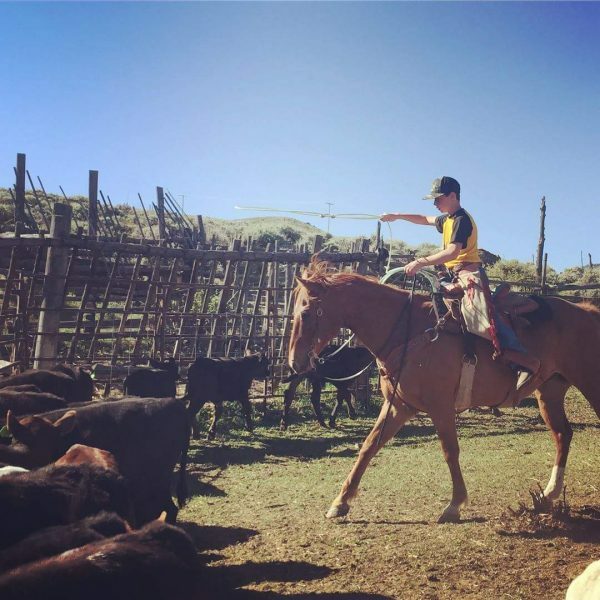 Like many ranching families, one family member sacrificing their time to a town job is often essential to provide the ever more necessary medical insurance. 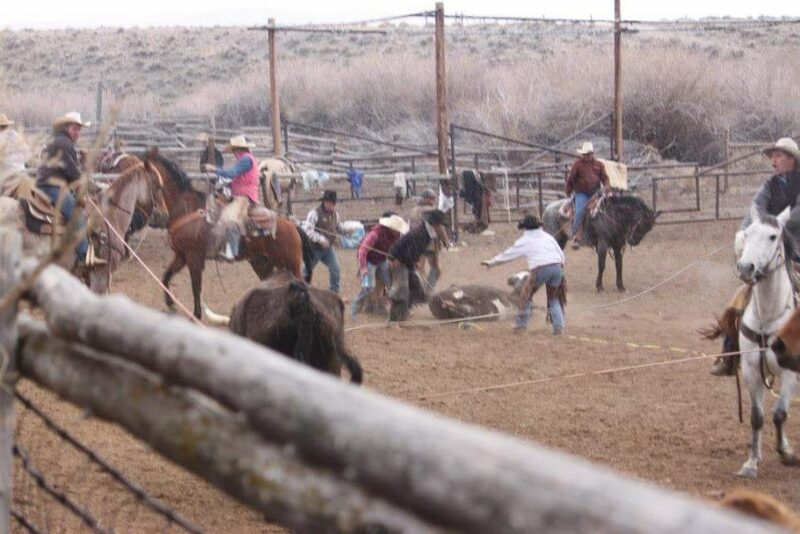 Also, the consistency of continual pay is nice when ranching is an occupation that generally only pays once a year. 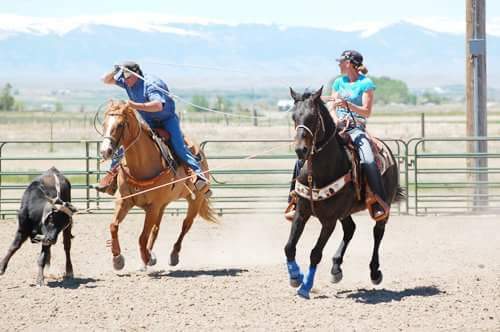 Skye Glick has been fortunate to find the best of both worlds, and she makes a hand at whatever she is doing because of what her hard-working Wyoming Cowgirl roots have taught her. I grew up for the most part, on a ranch 40 miles outside of Thermopolis, WY. 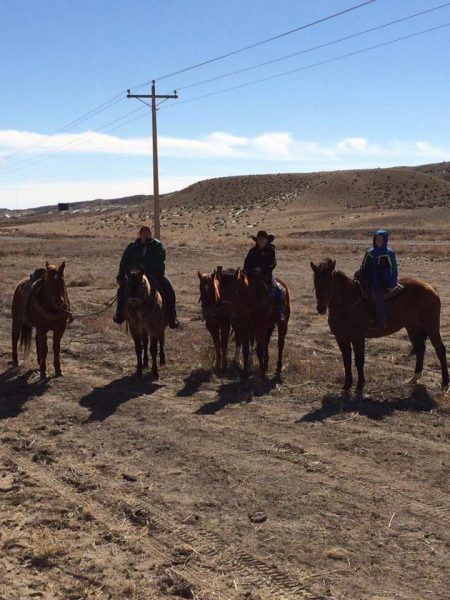 My Dad, Larry Bentley, was a ranch manager, so the whole family got to take part in the everyday life of the ranch. It was all girls besides ol’ Dad, so we were all taught to be “cowboys”, and get in there and do whatever needed done. He had to teach us to be handy, because we were the only help he had. I really value that time I had growing up, which is probably the reason I’ve stayed with that life. Skye Glick in the center and her two sister’s by her side. I’ve been married to Ryon for 12 years and we have 2 kiddos; our son Rope (13) and our daughter Rein (8). We live outside of Fort Washakie, WY. 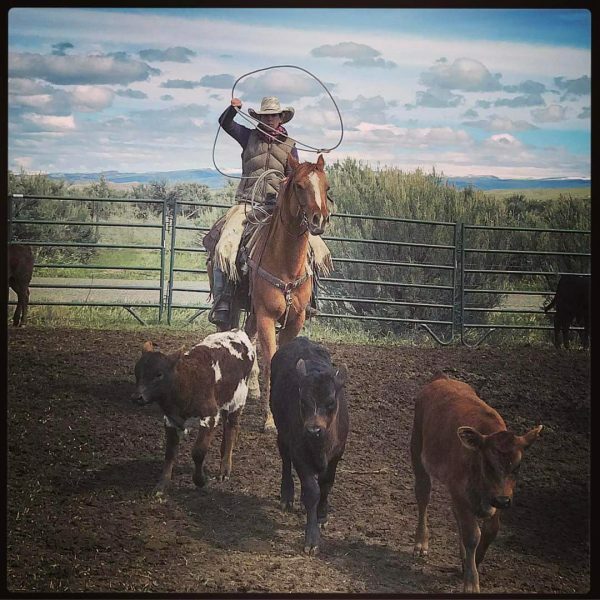 Ryon is a rancher but would rather be team roping. 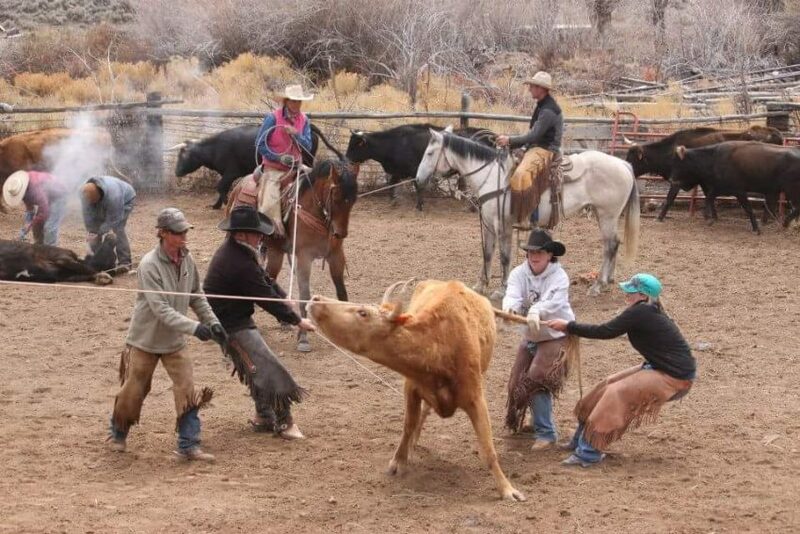 He goes roping as much as he can, which isn’t as often as he’d like, I’m sure. Those ol’ cows just take up all of his time- especially this time of year. 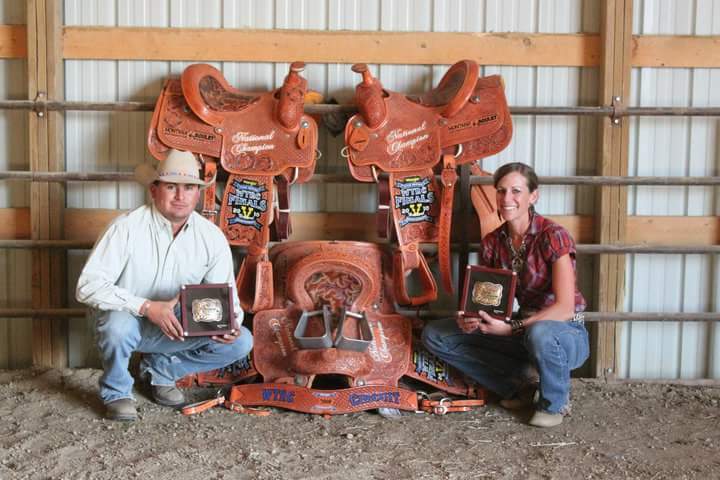 He runs 250 head of Corriente pairs in the Owl Creek Mountains. It’s high desert/mountain country. It can be a little brutal, but it’s beauty and wild nature can’t be beat. We put in a lot of miles horseback. 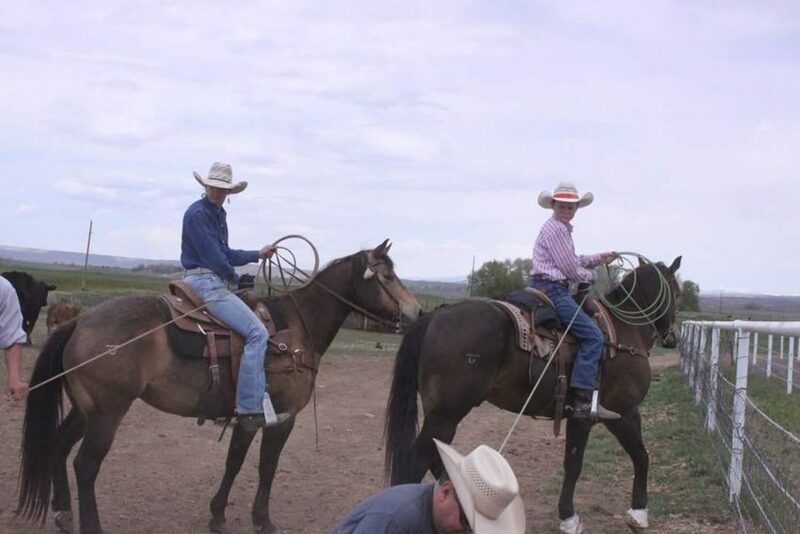 My father in law, Merl Glick, also still ranches and raises horses. He ranches at the base of the Wind River Mountains. 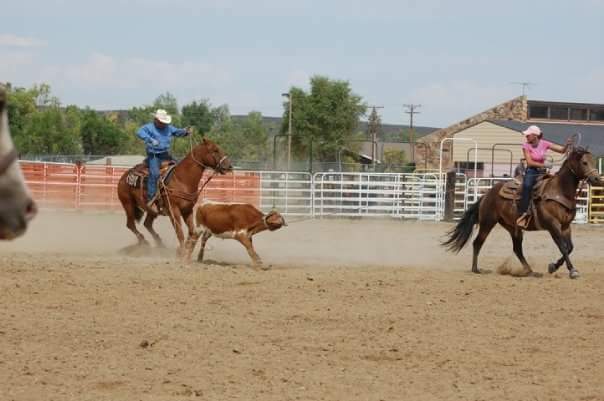 We’re so lucky to be able to train and ride his ranch raised horses. 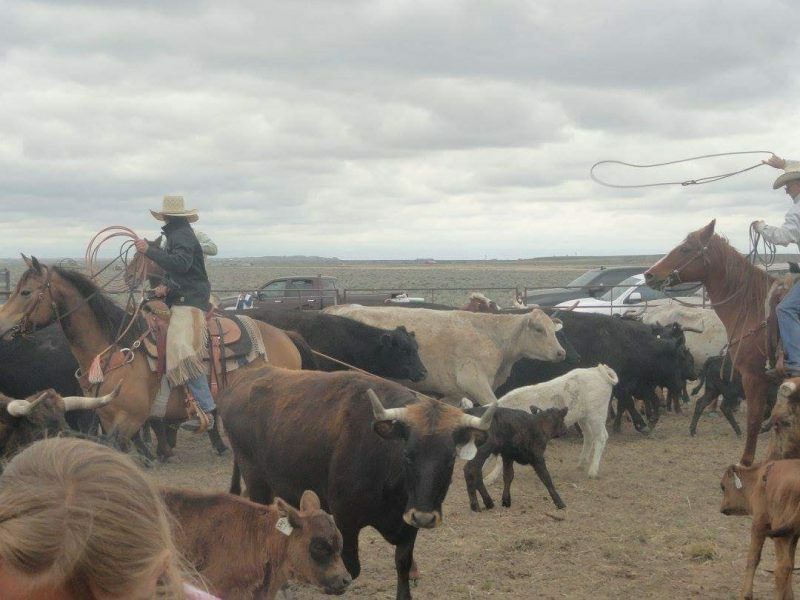 He has put his life’s work into raising all around, ranch and rope horses. So when we’re not doing our own ranch work, we are helping our dads. 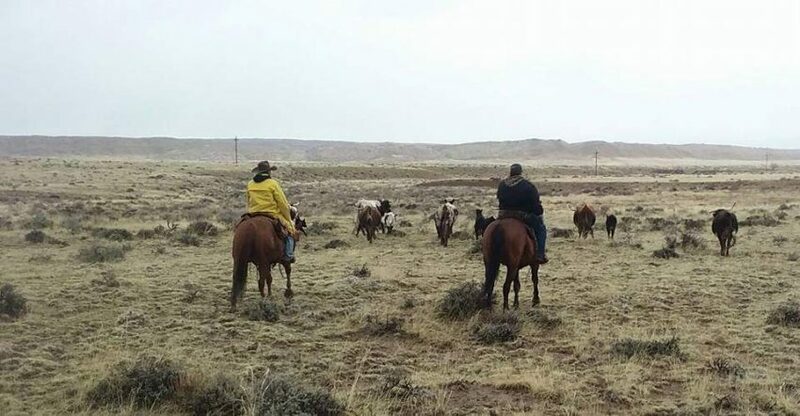 We feel blessed to have two amazing men, who have been ranching their whole lives, and are both still ranching in their 70’s to follow. I do have a town job during the week, but that’s so much less fun to talk about. I’ve worked for Dr. Lowham, who is a general surgeon in Lander, for almost 11 years! At least you can say I see things thru! I definetly enjoy all my jobs. Between the office, the ranch, and being Mom… I’m plenty full of life! Ryon and I strive to raise our kids with the same upbringing and morals we were raised with, and I think we’re doing a pretty good job. They are becoming pretty good little hands! 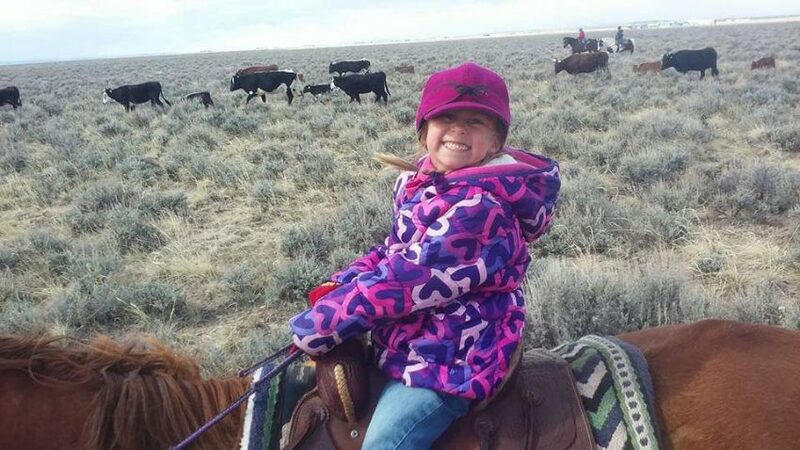 I think it’s great to know there are Wyoming Cowgirls like Skye Glick out there passing on her love for ranching traditions to her kids and having fun while doing it! I had to take a screenshot of this off of Skye’s Facebook page, as I thought it was just perfect!